In many investigations, there’s simply too much information to review. 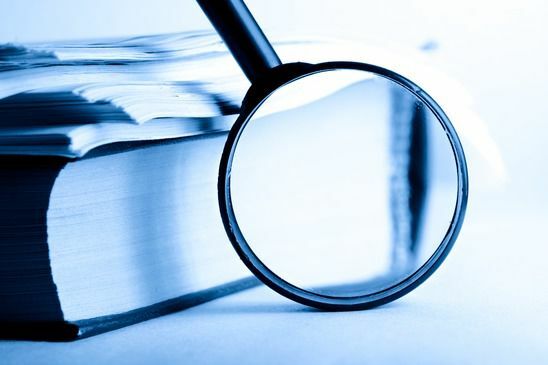 In audits, in forensic accounting investigations, in the review of reinsurance claims, and a variety of other applications, there are tens of thousands or hundreds of thousands of records and files to sift through. The question becomes, how much should we look at? A sample of records is efficient, cost effective, can be completed in a reasonable amount of time, and can, in some cases, be more reliable than looking at all of the records or files that are available. We provide sample design, selection, and extrapolation services that can aid any investigation. For the review of large financial portfolios, like securitizations, we have testified as to the use of sampling as a means of accumulating evidence in discovery and the validity of samples for presentation of evidence at trial.